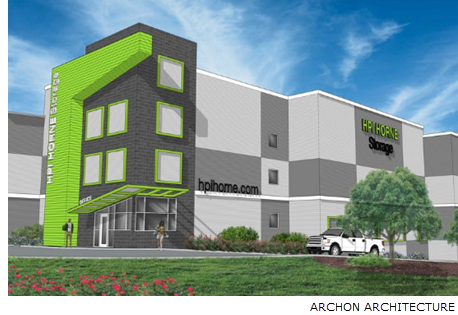 ​ SAN ANTONIO – HPI Horne Storage has broken ground on its first project, a 134,000-sf facility located at 10126 Potranco Rd., and it has several more properties planned over the next five years. The self-storage space, expected to be complete by April 2019, will feature 979 climate-controlled units. The company’s second development site in San Antonio is at 12727 Vista Del Norte, just east of Blanco Road and Wurzbach Parkway. The third site will be adjacent to the Pearl District.